You don't need to be Irish to enjoy a traditional Irish feast, especially on St. Patrick's Day. Instead of crawling from bar to bar for St. Patty's Day, why not celebrate by hosting a dinner party that embraces Irish heritage? Indulge in these traditional Irish dishes with a modern twist. 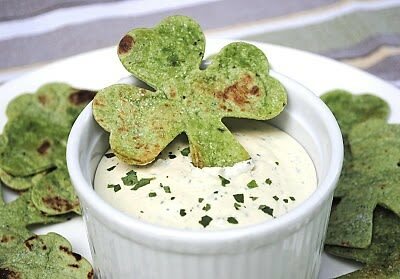 Click through and check out 7 festive recipes for a St. Patrick's Day dinner party.